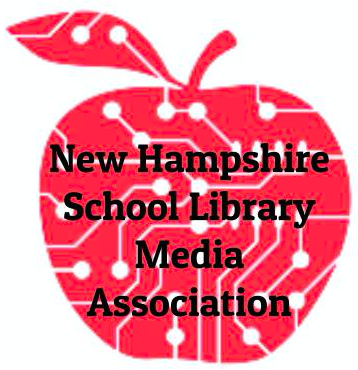 New Hampshire School Library Media Association - NHSLMA 2015 Conference - Team Library: Step Up Your Game! 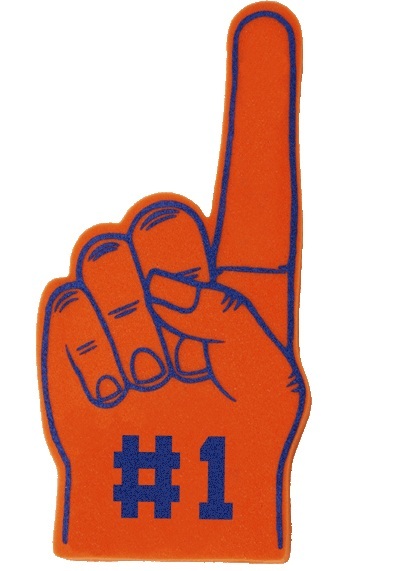 NHSLMA 2015 Conference - Team Library: Step Up Your Game! If you are a CHILIS member attending the Great Stone Face Tea only, please use this registration. Please use this registration type if you will be presenting on Friday. Conference attendance is free for the day your present. 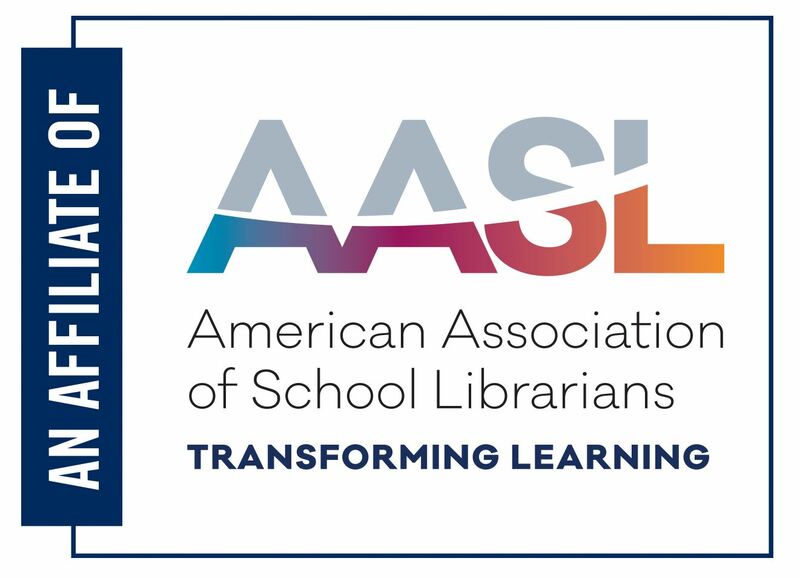 Please use this registration to attend the conference as a guest of an award winner/nominee for the lunch and keynote address only. Please select this option if only attending on Friday, May 15th. Please select this option if only attending on Thursday, May 14th. Please use this registration type if you have been selected to attend the conference with a NHSLMA scholarship or have been nominated for an award. The 2015 conference plans are in the works! Check back often for conference updates. Get ready for innovation, inspiration, and imagination! Select "more search options" in the reservation section to enter your promotional code. Written cancellation of conference registration must be received by April 11, 2015. NHSLMA will not issue any refunds after April 12, 2015. Refunds, minus a $50 cancellation fee, will be processed 4-6 weeks from date of cancellation request.